We will collect you at Casablanca airport. Transfer to the hotel and the rest of the day free to visit the city. Dinner and lodging. After breakfast and at the agreed time we will visit the economical city of Morocco (Casablanca); a mixture of sites, feelings and culture, outside the medina seems a European city of as normal, but when you cross the gateway to the Medina you feel what Morocco really is; its friendly people, the narrow streets of its souk listening to the call to prayer, a captivating and beautiful city. 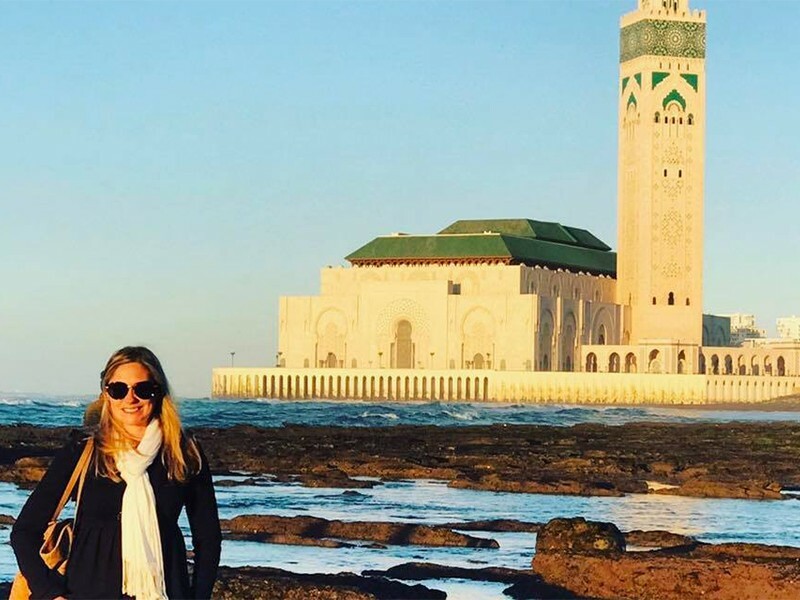 We will make a visit to the Hassan II Mosque; the second largest in the world, a beautiful building and with spectacular views over the sea. We will continue in the direction of the city of Rabat, which is protected by several walls. 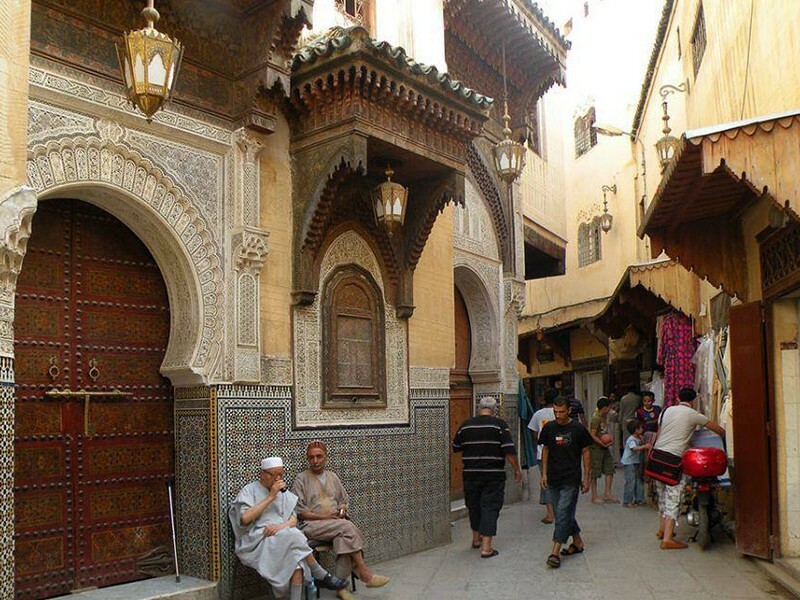 The medina reflects the spirit of the ancient city; its medina with its splendid carpets, the artisans of brass etc…and its craftsmen who exercise their art under the gaze of passers-by. We will visit the Royal Palace, the Mohamed V Mausoleum and the Hassan Tower among others. Our trip will continue to the UNESCO site of Volubilis where we make a stop at the Roman Ruins of Volubilis; an ancient Roman city where the best preserved and most visited archaeological remains are in Morocco. Our journey continues to Fes where we arrive in the middle of the afternoon. Dinner and lodging. Seffarine square; located in the heart of the Medina, and where one of the oldest professions in Fes is located: the coppersmiths craft. Dinner and accommodation according to category of the hotel you selected. Today our route will continue in the direction Merzouga; we will pass through Ifrane, located in the mountains of the Middle Atlas, it is an oasis of freshness and vegetation with its lakes and fountains, wide avenues, green spaces and European style houses with sloping roofs evoking a strange resemblance to Switzerland hence it is often called the Switzerland of Morocco, here you will discover an unknown face of North Africa. Lakes abound is this region, located in the heart of the massive cedar forests where the most famous inhabitant is the great Gouraud Cedar, and just a few meters away we find the hundreds of Barbary monkeys that inhabit the area and that the people love to feed. Our next stop will be Azrou (Rock); surrounded by hills it is a perfect place to walk and enjoy the excellent views of the city and its surroundings, the main interest of the city is located in its craft cooperative, where women weave carpets and other people carve the cedar wood. We will continue to Midelt along the pass of Tizi n'Talghemt; or neck of the Camel, at 1907 meters of altitude, highlighted by impressive mountains which are completely bare making it an interesting spot. We pass by Errachidia and by the massif of Tafilalet with stunning views of the palm grove, we continue until we reach Erfoud; "the door of the desert", from where we will take a track to go to Merzouga against the backdrop of the endless dunes of Erg Chebbi. Dinner and lodging. Today after breakfast we leave in the direction of the desert to learn how indigenous people live in this area and share with them a tea. We enter the door of the great Sahara desert where we can enjoy breath-taking scenery and watch nature as it changes, the mountains leave a step to the oasis, and where out of the nowhere a small village appears where time seems to have stopped, where people carry on a simple life with what is essential, surrounded by sandy horizons that never end and a silence that encompasses these villages. Khamlia brings us closer to a small village where the people from black Africa have created its home, there they survive with their cattle and their lands and where we can enjoy a tea as we listen to their music. Mid-afternoon we return to our hotel where we will be waiting for the camels to take us to the high dunes of the desert and spend a night under a sky full of stars, you will be able to see for yourselves what the silence of the desert is like, surrounded by many kilometres of fine sand, enjoy the sunset in the middle of the golden dunes and spend an unforgettable night enjoying a tea and a dinner with the Berber nomads. Accommodation in haimas. In the morning we recommend you rise very early in order to enjoy the dawn of the desert, a magic hour where the appearance of the sun on the horizon illuminates the vast sea of sand that extends along kilometres and which gradually changes the colours of the dunes that gain prominence with the rising of the sun; an experience which is sure to captivate you. We return to the hotel where you can take a shower and enjoy a good breakfast. We will continue toward Rissani and make a stop to visit the bustling market where there is a special donkeys parking area from where the villagers carry their products such as crafts, food, animals etc. to sell in the market, which amazes all travellers and tourists that pass through this city. Travelling in the direction of the High Atlas, we take the Route of the thousand Kasbahs; a tour with beautiful scenery of the hills and valleys, passing through small remote towns with a medieval air which we shouldn´t miss seeing; the traditional architecture (where concrete has not reached), stone houses, wood and mud mixed with straw, here we can admire the deep Morocco, the real life of the peoples of the Atlas, that despite shortcomings in materials the people are happy, especially the children. The villages become confused with the landscape, only the window frames painted in white on the mud are visible as they become concealed in an arid environment with little vegetation. Our route continues to the Todra Gorge; one of the most visited places and tourist attractions of Morocco, the impressive spectacular and impressive gorges present as a canyon of vertical walls of reddish rock reaching to about 300 meters of height. Without any kind of hustle and bustle of people, it is a perfect place for a stroll and admiring the nature in its purest state. We will continue to the Palm Grove of Tinghir where there still remains a good part of their houses of mud; a white dusty city lost in a landscape of canyons and dry desert, but as you advance it amazes you how immense the thick the palm grove is, a green area that captures the attention of all travellers, there are countless trails of date palms with their plots and channels that bathe this area. We will continue to the Dades Valley. Dinner and lodging. After breakfast our route will continue through the Dades Valley that offers us a variety of landscapes much greater than the Todra Valley, really spectacular gorges and canyons that will make our route so enjoyable in the nature of this country; a spectacular tour enlivened by a series of forts built in adobe with crenelated towers and crude bricks. We drive through Kelaat M'gouna; also known as the Valley of Roses, known because of the massive cultivation of roses for various uses. Today its cultivation covers large areas and is a way of life for many families in the region. In the valley there is a festival to celebrate the harvest of roses at the end of April or early May. It is a spectacle well worth seeing if you are able to visit at this time. Finally today we will arrive to Ouarzazate where we will have the rest of the day free. Dinner and lodging. After breakfast we will have the possibility to visit the UNESCO site of Kasbah of Taourirt; once the residence of one of the most powerful governors of the region, it is now the headquarters of an organization responsible for the conservation of Morocco’s architectural heritage. It was one of the most beautiful Kasbahs of Morocco; there is a lot to admire, the inside walls are of an impressive thickness to maintain the interior temperature and protect from the strength of the wind and sand. Another of the kasbahs that we will visit will be the Kasbah of Tifoultoute and also the film studios known as the “Hollywood of Africa"; some of the largest in the world. This visit is a walk along the history of the cinema. We will continue our route until our arrival at the Kasbah of Ait Benhaddou; another UNESCO site, located on a hill and next to the Ounila River it was the ancient way of the caravans between the Sahara and Marrakesh. 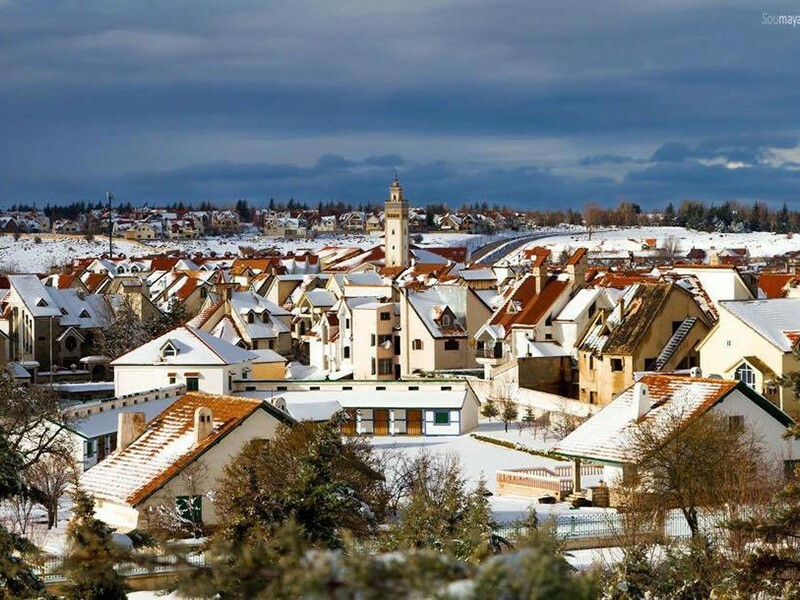 This small town with an extraordinary beauty typically consists of overlapping houses and surrounded by a continuous wall, is also very well known for the filming of many famous movies such as: "Lawrence of Arabia", "the Sheltering Sky" and Babel, among many more. Our trip continues through the pass of Tichka at 2260m of altitude which is the highest drivable mountain pass in North Africa. We will make a few stops where you will have the opportunity to take photos and enjoy the mountains and the spectacular Berber villages that we will find along the route. We arrive in the Red City of Marrakech in the middle of the afternoon. End of our services. This morning and after a good Moroccan breakfast you can visit Marrakech (The Red City), where walking through the streets of the medina and getting lost in its immense souk or savouring the traditional Moroccan food or taking an orange juice in the Jemaa El Fna Square is all a joy. The former beauty of this city is still preserved today, with the smell of fresh mint, the sound of the snake charmers or the bustle of its impressive souk: the largest in Morocco, all this and more is Marrakech. A city that offers the traveller much to see and the most important thing is that there is no risk, a unique and completely different city as it is not as big as Fes. To get lost around its alleys, the traveller will find shops of the most varied products, as well as food stalls where they serve the traditional soup of snails, or, attracted by the intense smell of the mint, will reach some stalls of herbs. Djemma el-Fna is the square where all the alleyways lead off into the Medina. This is a very busy square which can be overwhelming for first time visitors, but it is without a doubt a magical place in which it is difficult to stop for a short time. In the morning the square is full of stalls of juice and dried fruit. In the evening, jugglers, magicians, snake charmers and storytellers meet in this square which has recently been declared a World Heritage Site by UNESCO. Dinner and lodging.  Today at the agreed time we will leave for Casablanca airport for your return flights.